Somewhere along the way, weddings became more about the details than the couple. We've gotten lost in the gimmicky pomp and circumstance and forgotten what matters most. Because at the end of the day your centerpieces won't matter, your desserts will be forgotten, and the only thing you'll be left with is your marriage. I believe that your wedding photos should be a reflection of what's truly important. Words absolutely cannot describe how much we truly love Nicole. 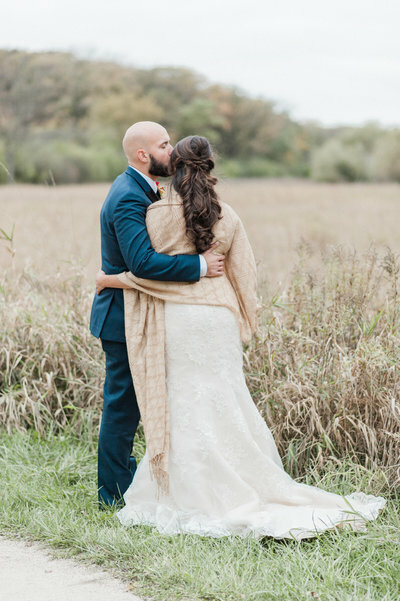 Not only is she a brilliant and incredibly talented photographer, but she is selfless, sweet, and instantly becomes the one part of your special day you didn’t know you couldn’t live without. We couldn’t have chosen a better photographer who not just gave us the perfect photos but the most perfect memories as well. We will be returning customers for the rest of our lives. 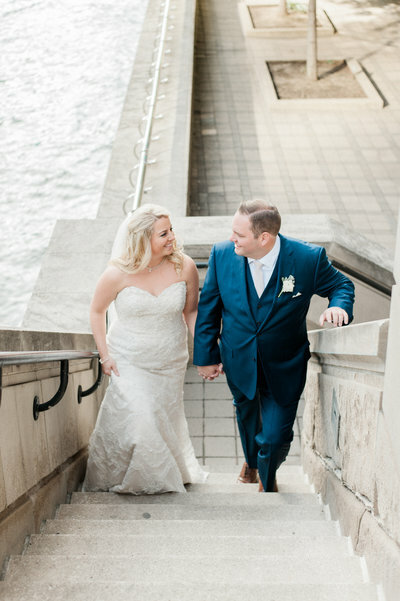 My husband and I had such a wonderful experience working with Nicole. 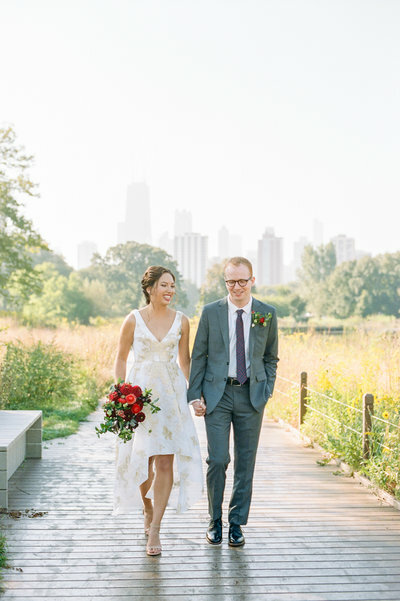 We were a little nervous about planning a Chicago elopement from a distance, but immediately after connecting with Nicole felt completely at ease. 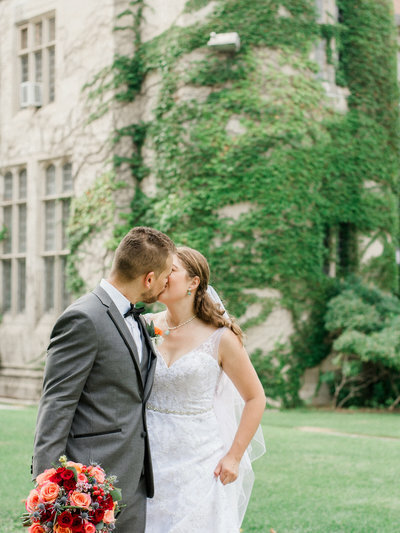 I would highly recommend Nicole to anyone looking for an engagement or wedding photographer. She is lovely, incredibly professional and a very talented photographer! Nicole was FANTASTIC. My husband and I can't say enough good things about her. From her obvious talent, to her customer service, everything far exceeded expectations. We are blown away by her attention to detail, her responsiveness, her kindness, her photos, and beyond. 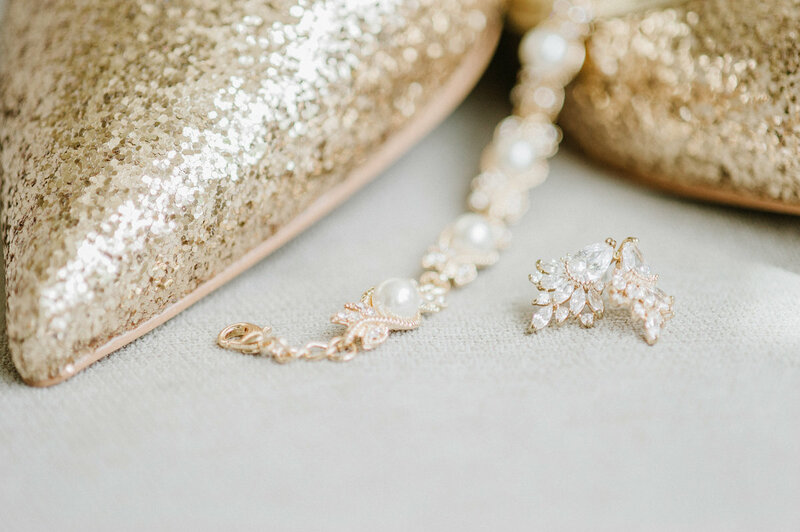 If you want to feel as if your photographer is as invested in your wedding's success as you are, then you need to hire her. We HIGHLY recommend her! Nicole made us feel incredibly comfortable in front of the camera, helping pose us naturally in non-cheesy ways. She is very personable and upbeat, and her energy rubbed off on us during our shoots. Not only were our photos fantastic, but Nicole also sent us some really sweet gifts throughout the process. Those touches were so unexpected but so appreciated, and it goes to show that Nicole doesn't view us solely as clients but as real people. We cannot recommend Nicole enough! Book her as your photographer! Working with Nicole was such a pleasure! 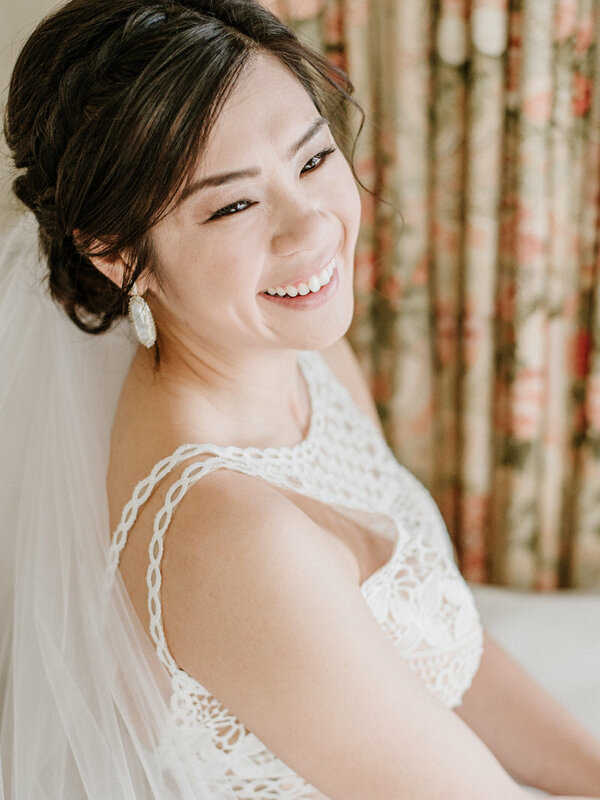 Her experience and expertise really put us at ease during the whole process from our initial walk-through to the big day. She was sweet, patient, creative, and a really fun person to work with. 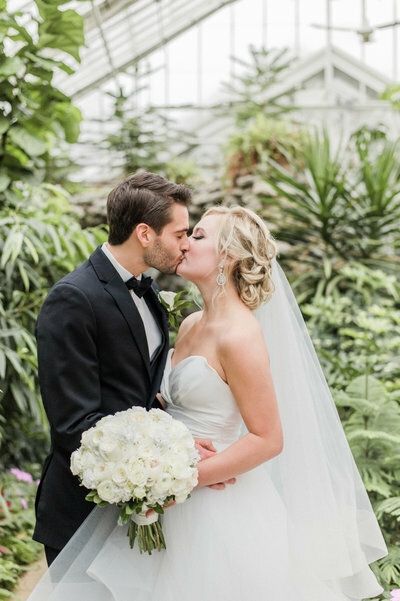 The photos really captured the intimacy of the wedding while highlighting the fact that it was a destination wedding in Chicago. We highly recommend working with Nicole and now have amazing photos to treasure for the rest of our lives. 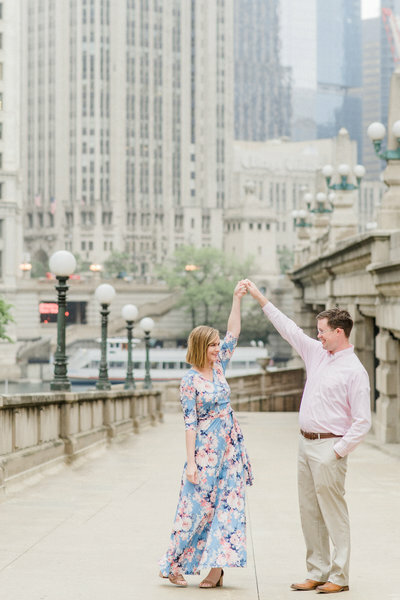 My husband and I took a trip to Chicago for our anniversary and we booked a photo session with Nicole. She was so wonderful to work with and we really enjoyed our session! She created such a comfortable environment and made it easy to get lost in the moment with the one you love. 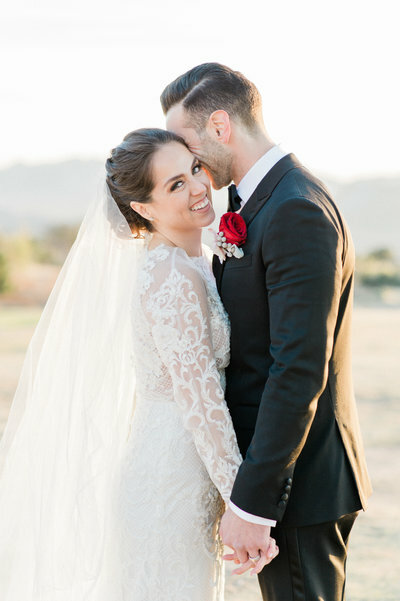 The photos she delivered were so amazing and it has been hard to pick favorites! Nicole is a very talented photographer and I would recommend her to anyone. My husband and I couldn’t have asked for a more talented, knowledgeable, caring, and down to earth photographer! 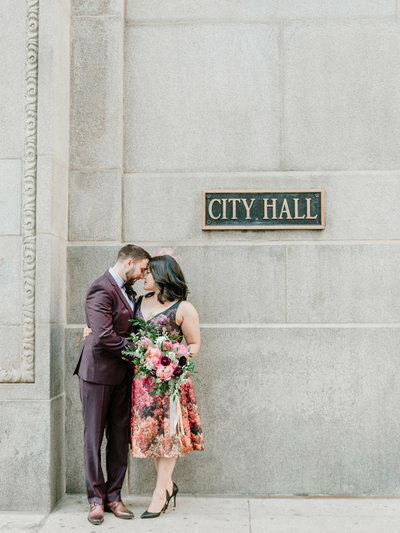 Nicole made our engagement photoshoot the best experience and we couldn’t wait for our big day! Nicole takes the time to go above and beyond in her work, to make every shot the best and to also make you feel comfortable. Our wedding pictures were spectacular and breathtaking. I truly recommend Nicole to be your photographer- hands down the best! Hiring Nicole for our anniversary session was one of the BEST decisions we've ever made! The entire process was seamless and professional from initial contact, to the session, and following up afterward. Her warm personality made us instant friends and during the session she created a comfortable and enjoyable experience. The photos turned out more beautiful than we could have imagined and are such a treasure to celebrate our marriage! Nicole goes above and beyond in every way." 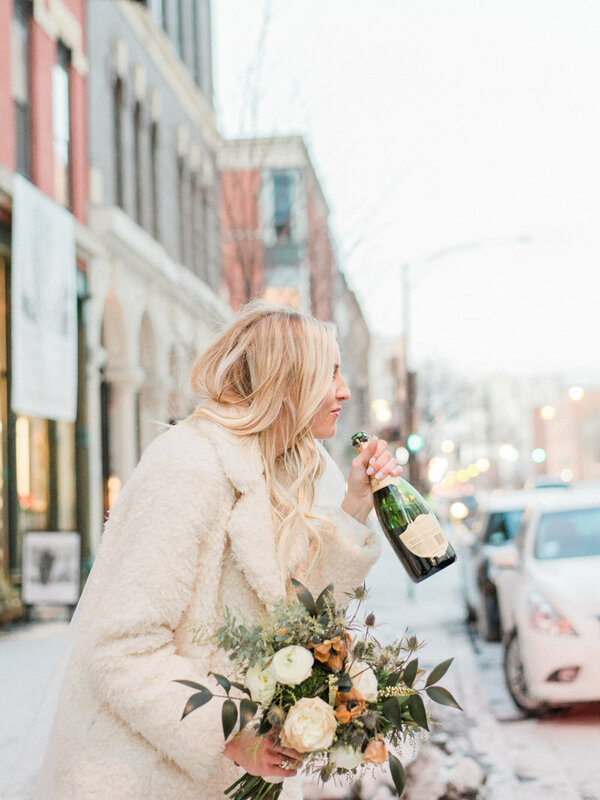 Whether it's your engagement session, an anniversary, or you just want memories of you & your love in your favorite destination, these sessions are always so fun & full of naturally sweet, romantic moments! Because bigger doesn't mean better. I'm truly passionate about intentional simplicity & getting back to the basics when it comes to weddings. And sometimes scaling back your guest list lets you do that so beautifully. There's a reason these weddings are the most common - it's crazy fun to get everyone you know together for a big celebration! Get that dance floor ready! Planning a destination session/event? contact me for a custom quote!